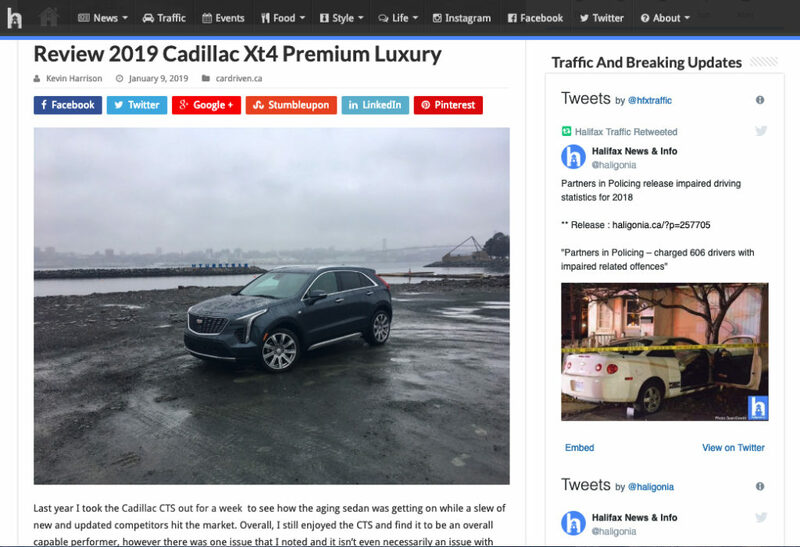 Established in 2008, we’re a multi-media news and lifestyle publication that connects residents of Halifax with what’s happening in their city. We pioneered the syndicated hyperlocal blog concept in Halifax, and we’re still going strong. Some of the city’s brightest and best local writers call our pages home. 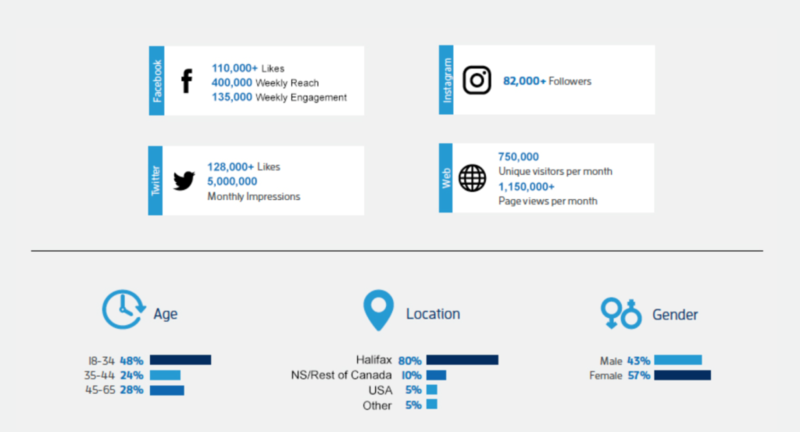 We connect advertisers with one of the most engaged online communities in Halifax, and throughout Nova Scotia. A small sampling of the amazing organizations we work with. Our custom content team is second-to-none. We can work with you to produce engaging featured articles, contests or video content that fits the needs of your campaign. Content is promoted on all our social channels to an audience of over 500,000 engaged followers. 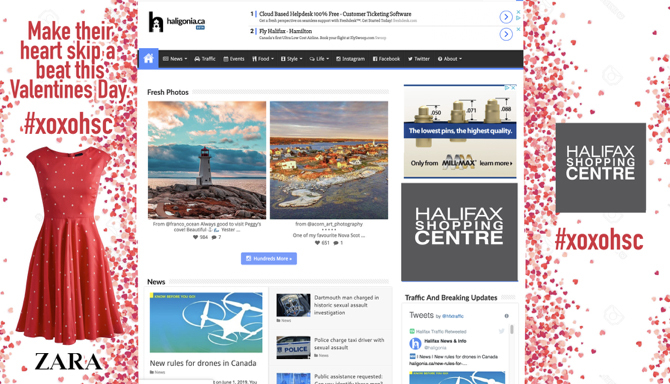 Featured articles get prominent placement on Haligonia.ca, reaching an audience of over 750,000 unique monthly visitors. 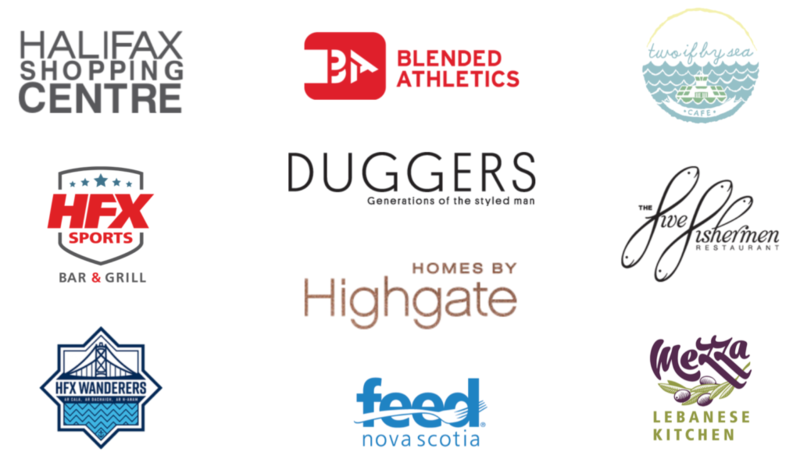 We were one of the first outlets to offer branded content to clients in the Halifax market. Our work has become the gold standard for quality, reach and engagement. With averaging 25,000 daily traffic page views, this is our equivalent to the front page wrap of local print products. We offer a variety of pre-built packages, with options that fit most campaigns. Don’t see what you need? No sweat. We’ll work with you to create a custom solution to fit your campaign and your budget. Building a strong and engaged social community for your brand is easier than you think. Drop us a line and we’ll get in touch.